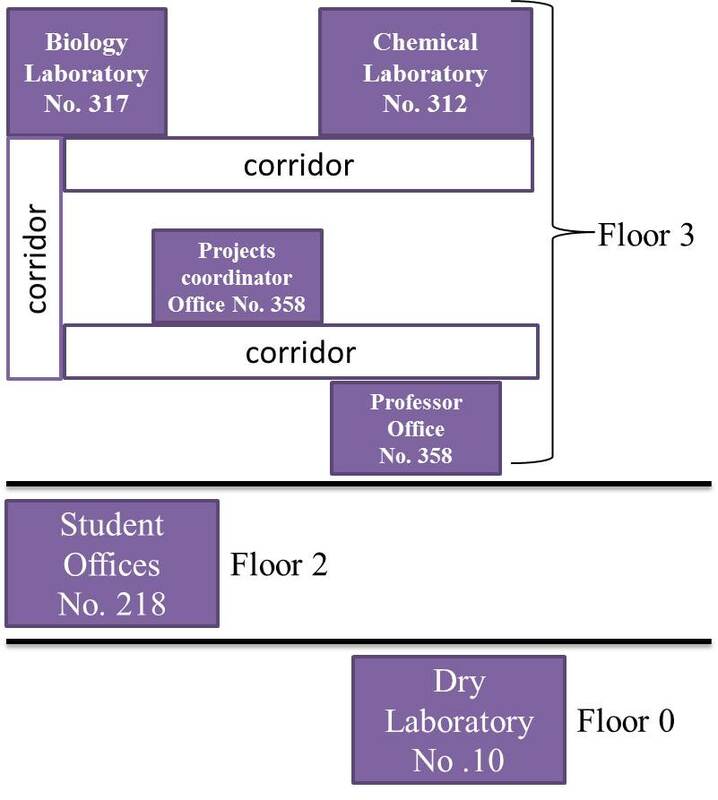 Our labs are located in two buildings within Technion campus; Chemical Engineering Department and the Emerson Family Life Sciences Building. 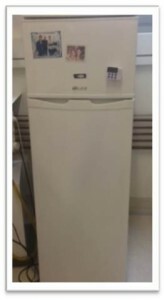 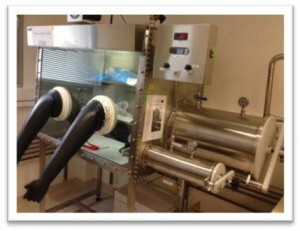 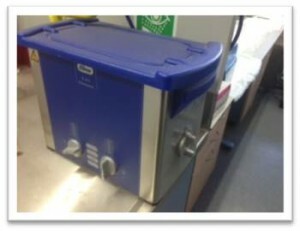 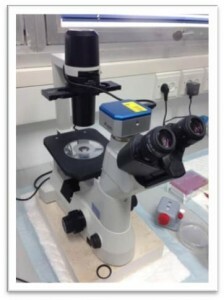 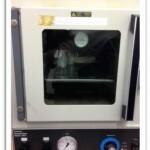 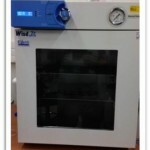 Autoclave, used for cell culture work: Sterilize cell culture medium, PBS, DDW, pipette tips, eppendorf tubes. 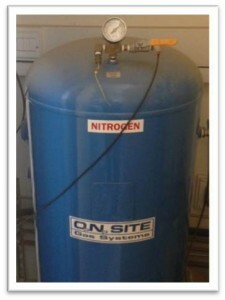 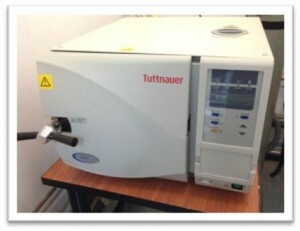 Company: Tuttnauer, model: 2540EL, Chamber Volume is 23 Liters. 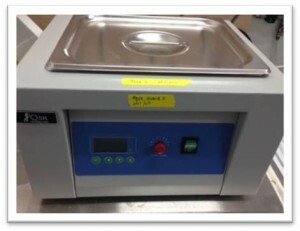 Water bath with heating, for cell culture solutions. 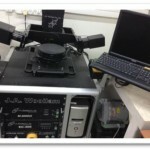 Company: QSR Technologies. 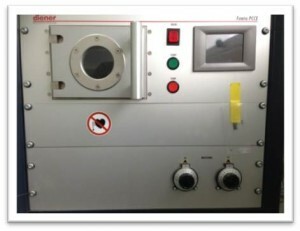 Electronic nose, Includes a computer controlled vacuum chamber with an array of 20 field-effect transistors (FETs). 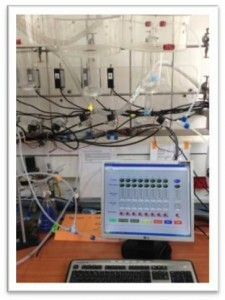 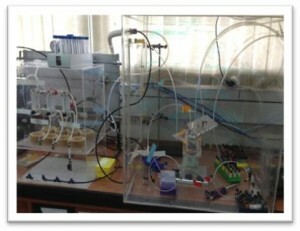 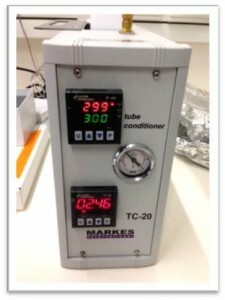 Computer controlled bubbler system, Enables the precise control of concentration of volatile organic compounds in a carrier gas (Air or Nitrogen) . 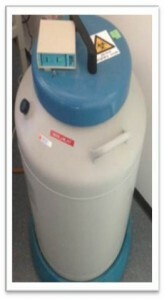 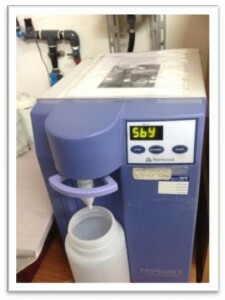 Homogenizer, Table top, Company: MRC, model: Hog-500, 1mL-5l. 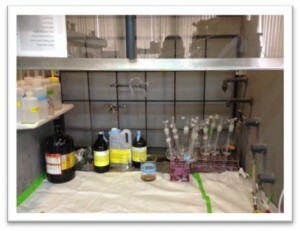 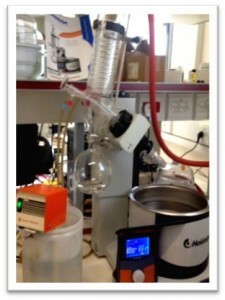 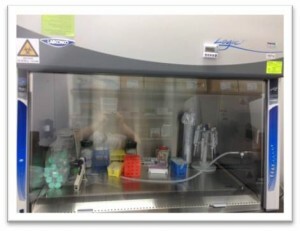 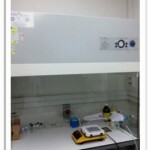 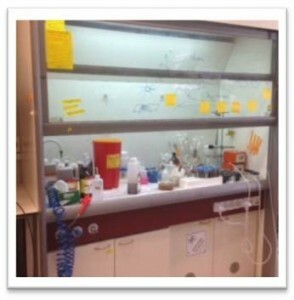 Fume Hood, Used for the synthesis. 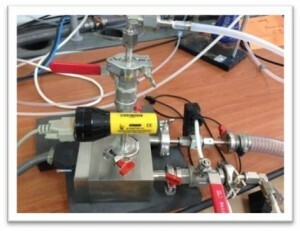 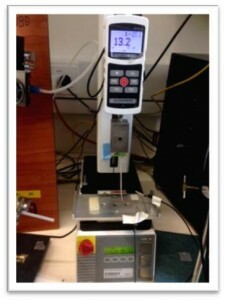 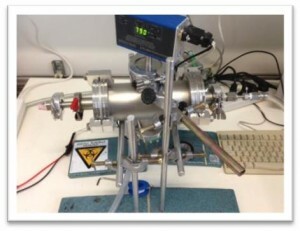 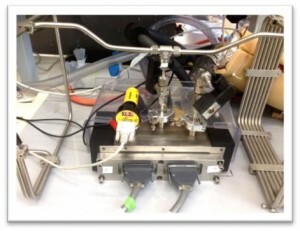 Manual bubbler system + ‘Snail Trail’ fabrication system of chemiresistors based on gold-nanoparticles. 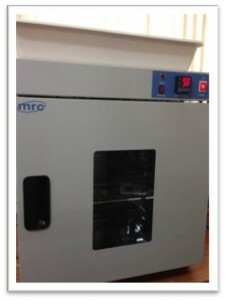 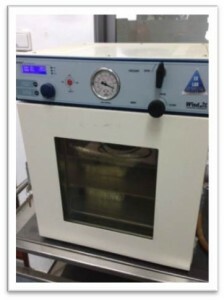 Glassware drying oven, 80L, forced air circulation. 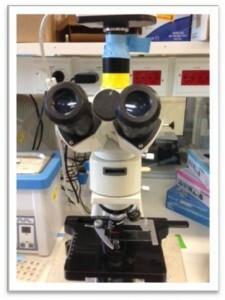 Company: MRC. 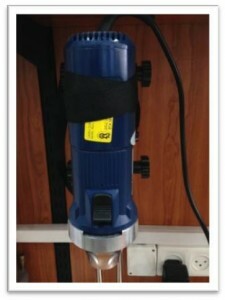 UVO Cleaner, Company: Jelight Co. Ltd. Model No. 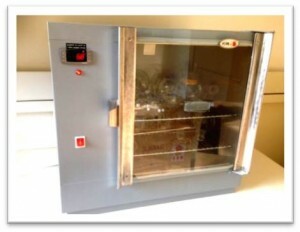 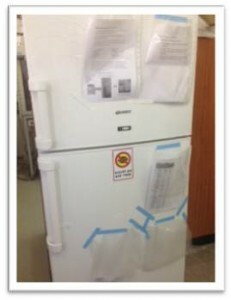 42-220.
laminar flow cabinet. 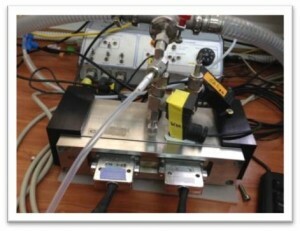 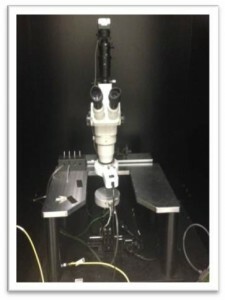 Enables a clean environment for spray coating of various sensors. 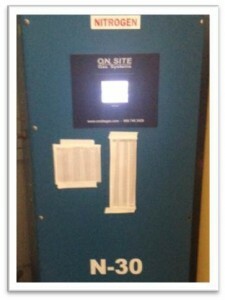 Gas generator comprised of 3 modules: CGM 2000-computerized control system. Three permeation ovens. 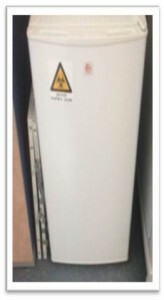 Humidifier Module. 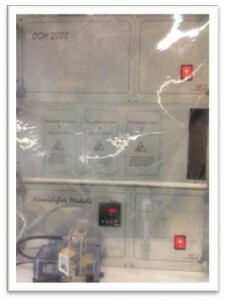 Company: , MODCON. 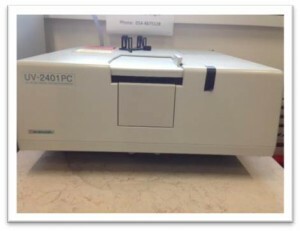 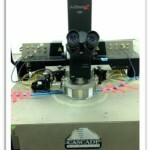 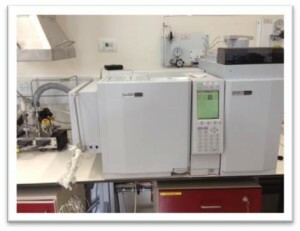 TD-20-GC2010-GCMS-QP2010 system: TD-20 includes an auto sampler capable of holding up to 48 sample tubes. 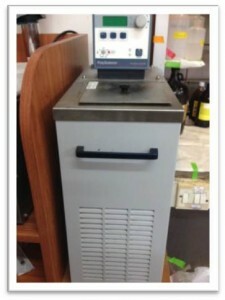 Batch processing is automatic. 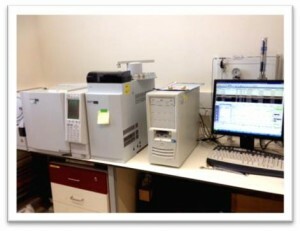 The samples are heated and transferred through the gas chromatograph colon (GC2010) into the mass spectrometer for identification of the volatile components. 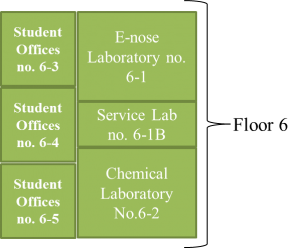 Company: Shimadzu. 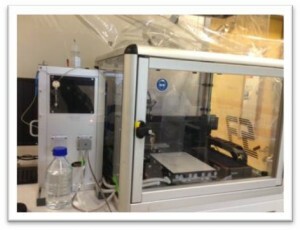 Electronic nose, Includes a computer controlled vacuum chamber with an array of 40 Chemirisistors. 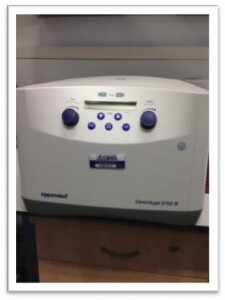 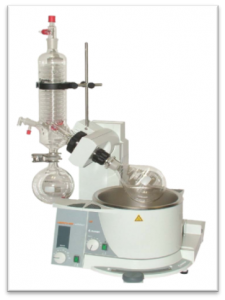 TD-20-GC2010-Enose System: TD-20 includes an auto sampler capable of holding up to 48 sample tubes. 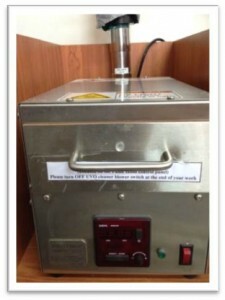 Batch processing is manual only. 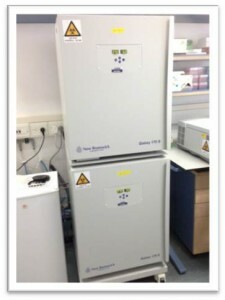 The samples are heated and transferred through the gas chromatograph (GC2010) into the Electronic nose system and exposed to the chemiresistors inside. 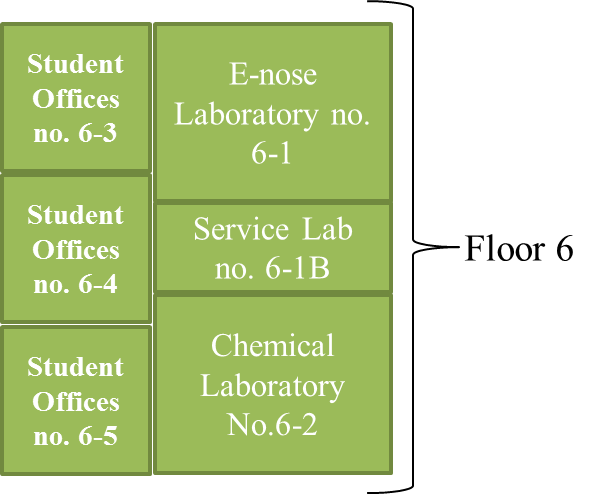 Company: Shimadzu. 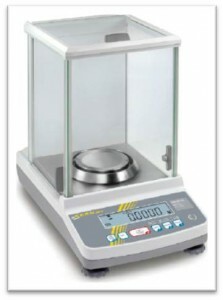 ( for the TD-20-GC2010). 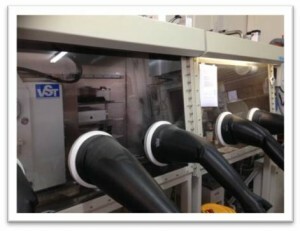 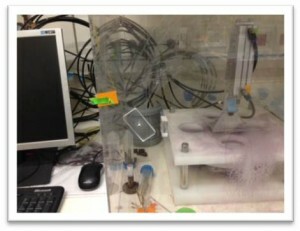 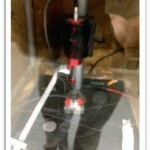 Computer controlled robotic arm for thin layer GNP deposition.